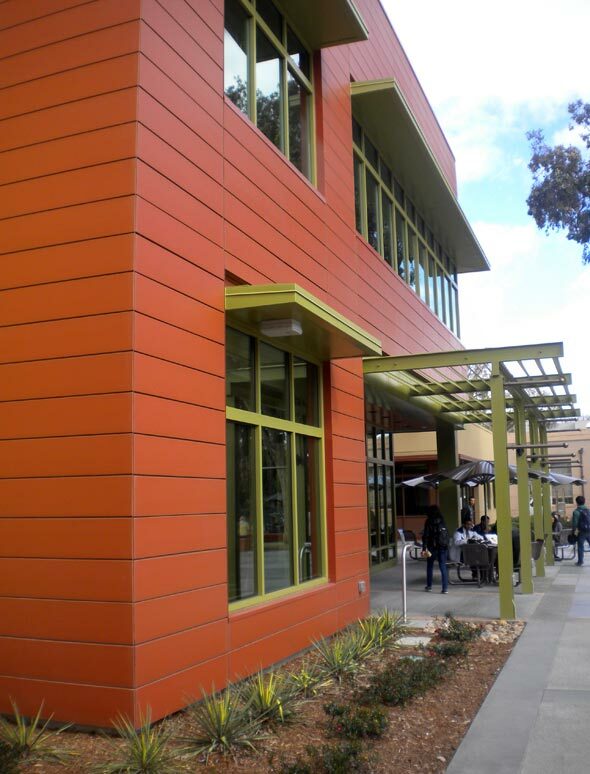 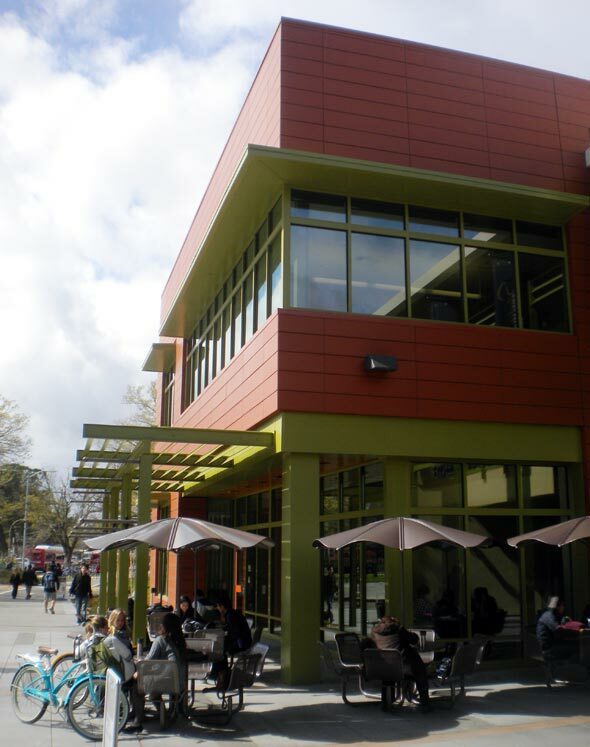 In order to have a long lasting durable product, the Ceram series of Terra5 from Cladding Corp was selected. 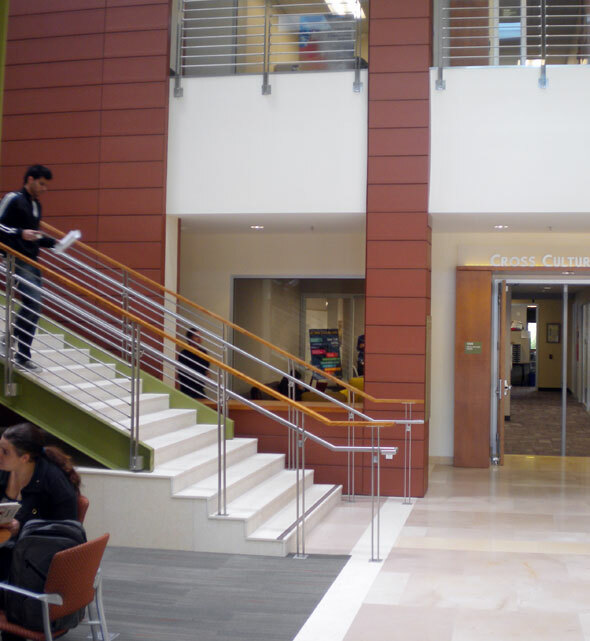 The long red terracotta rainscreen wall is the featured entrance material that continues into the double-height lobby, study lounge and community “living room’. 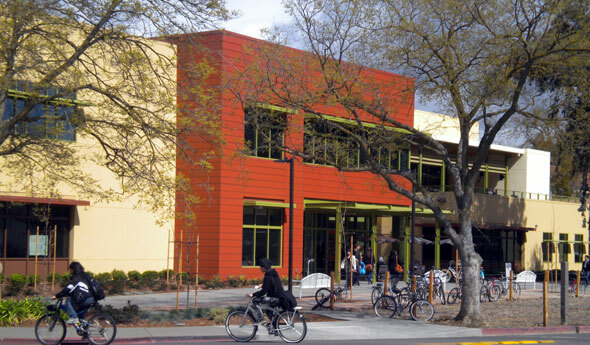 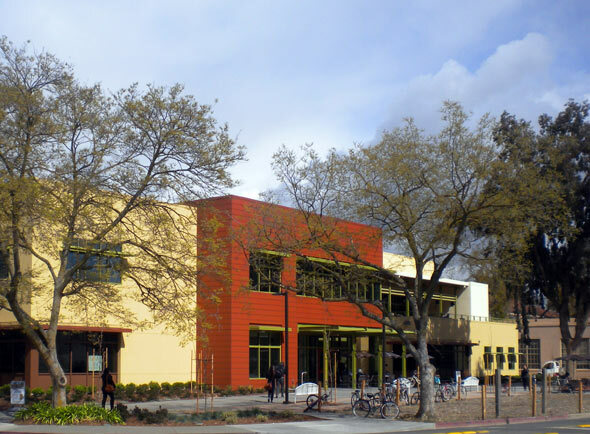 BAR Architects worked with UC Davis architects, engineers, administration, tenant groups and campus environmental committees to determine the sustainability measures for the project.